when you winterize with us! Welcome to Yaringa Boat Harbour. 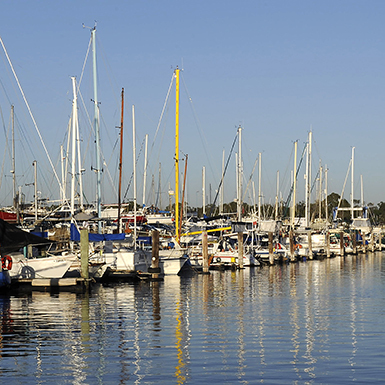 Yaringa Boat Harbour, an hour’s drive south east of Melbourne, is the perfect launch point for exploring the waters of Western Port and beyond. 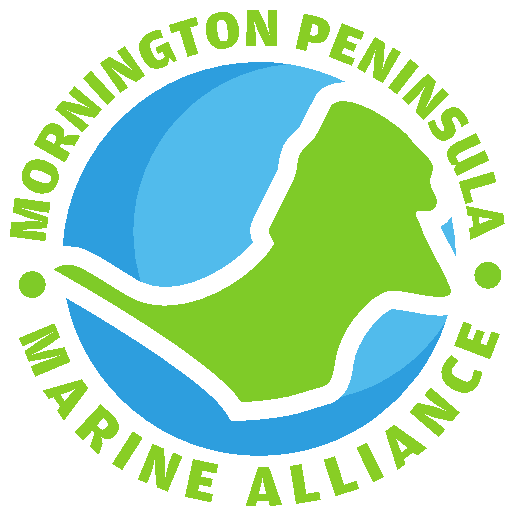 With the beauty and rich culture of the Mornington Peninsula at your fingertips, all of the marine services you need in one place and the promise of discovering how excellent fishing can be, why wouldn’t you berth at Yaringa Boat Harbour? 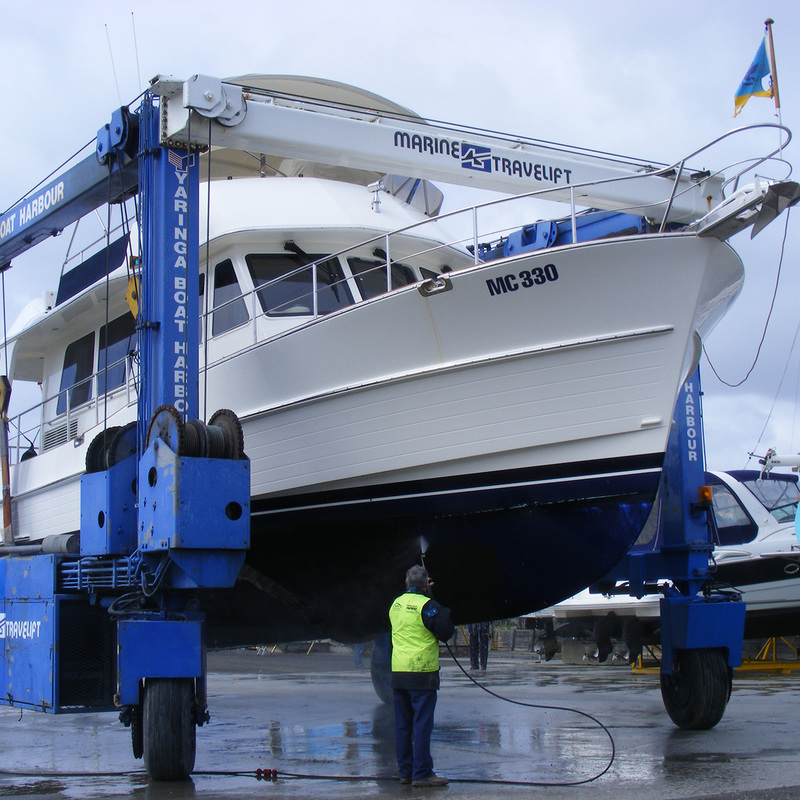 Our services include floating marina berths, trailer boat storage, winter storage and shrink wrap, a 35 tonne straddle carrier, 40 tonne straddle carrier and an extensive boatyard. Our licenced waterfront restaurant is currently undergoing an exciting transformation – you can follow the story on instagram. Book now for our WINTERIZE special! 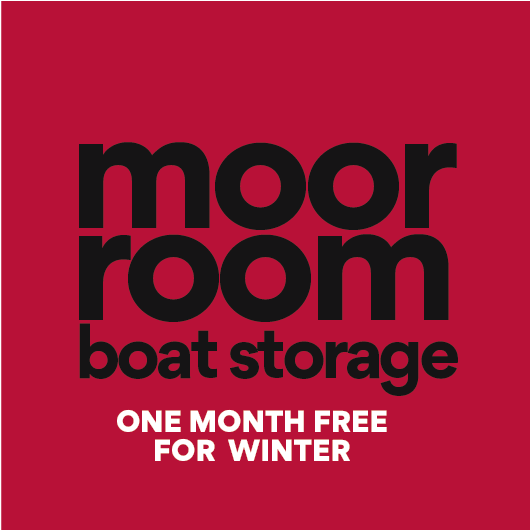 You’ll get 6 months for the price of 5 – secure, safe storage with 24 hour surveillance – no more towing your boat home, it’s all at Yaringa Boat Harbour. 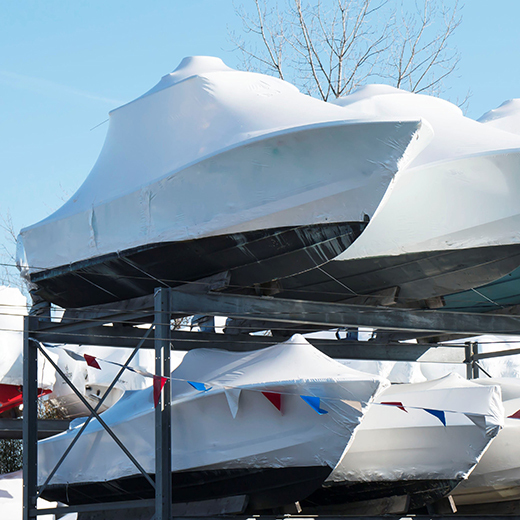 Save her shine this winter with our new shrink wrapping service. Prevent weathering, dust build-up and UV damage and she’ll look just as sharp when you return for your next boating trip. 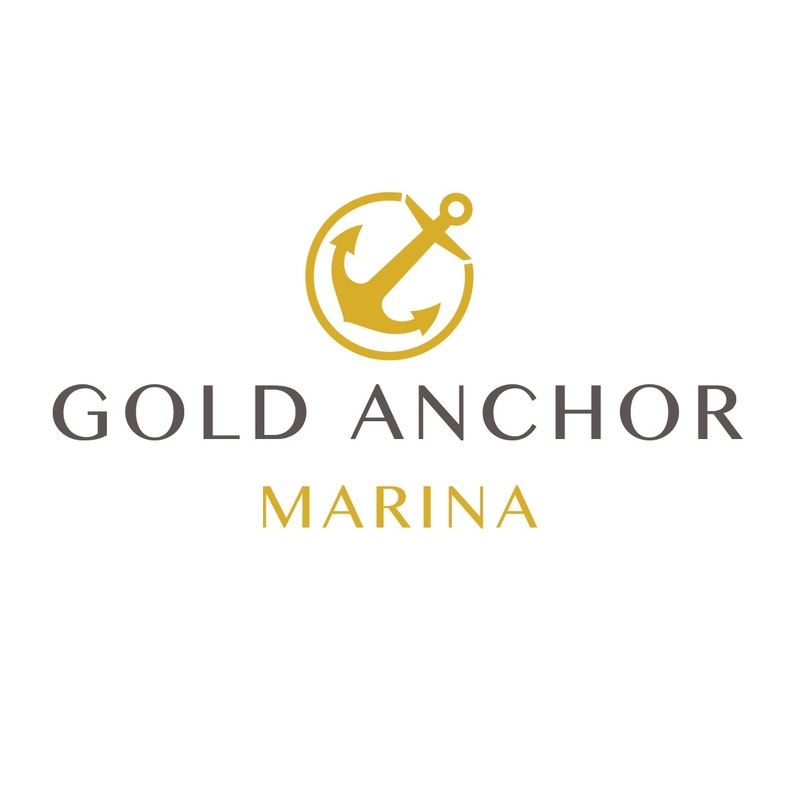 We offer secure, protected marina berths with 24 hour secrity access and all the services you need to make your boating life easy. 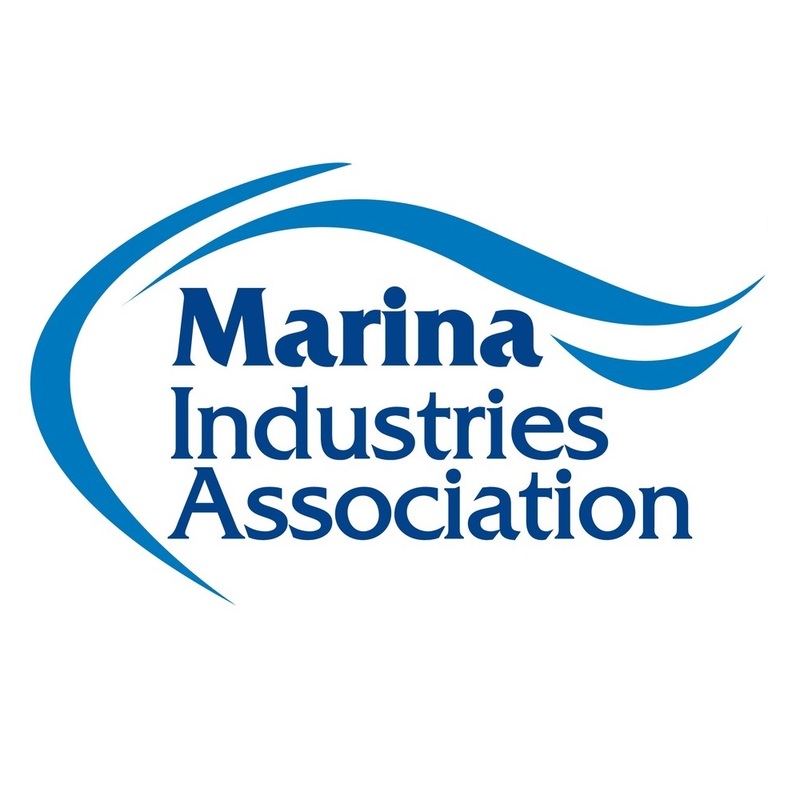 We offer 30 and 40 tonne Straddle Carriers, Crane Jib, 2 tonne forklift and extensive boatyards, PLUS you’ll have direct access to a whole range of onsite marine services.